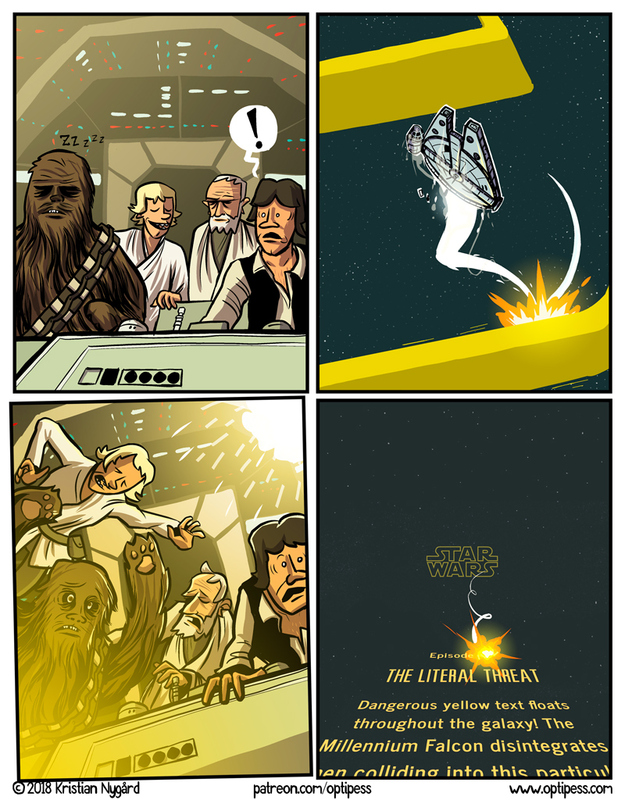 It’s a Star Wars comic! Many Bothans died to bring it to us. Oh, what’s my take on The Last Jedi, I hear you cry? Well, I loved it, and after two viewings I can solidify it as easily the most emotional Star Wars movie for me. That last hour (no spoilers!) is pretty much perfect, and the final scene took my breath away in a manner I did not expect at all. I like it perhaps a tad more than The Force Awakens, but it does indeed have higher highs AND lower lows than that movie.